Last week, the California State Senate Health Committee approved in a 7-3 vote Senate Bill 24, known as the “College Student Right to Access Act.” This bill would amend the state’s public health code to require student health care clinics at all 34 California public colleges and universities to “offer abortion by medication techniques”—a.k.a “the abortion pill”—starting on January 1, 2023. The report he is referring to was commissioned by the University of California San Francisco (UCSF), which is advocating in favor of the campus abortion mandate! But thankfully, a distance of five to seven miles was too short even for Governor Brown, and only showed how college campuses are targeted by the abortion industry. SB 24 and last year’s SB 320 are virtually identical, with some changes in grant amounts and deadlines for implementation; other than that, they are the same in function. This means Sen. Leyva and other sponsors of the bill made no effort to fix the serious flaws with this type of mandate raised by both sides of the debate. Yes, even the universities themselves are apprehensive! To bring this bill up for a second time without addressing its many serious flaws shows a reckless disregard for the 400,000 young women on these 34 public campuses. 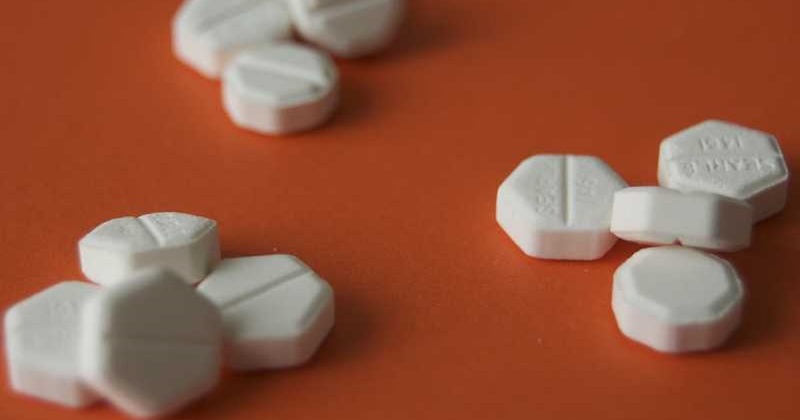 In a previous blog, you can see what potential risks and liabilities would come with forcing colleges to dispense the abortion pill. Just two concerns (among many) about SB 24 are that this type of mandate once again has vague funding language and has no mention of support for women who choose not to abort and instead choose to parent the child. Like the previously failed mandate, SB 24 claims it would only take effect after $10.2 million in private funds have been raised for the costs of equipment and “readiness” as the legislation states, but the language of the bill leaves open the possibility of taxpayer-funded abortion after 2023. It provides no safeguards to prohibit state funds or student fees from paying for the ongoing support of the program. Public funding of abortion is something we already know that a majority of Americans strongly oppose, yet SB 24 takes no precautions to prevent that. In addition, this legislation offers no maternal assistance for women who choose not to abort! It just supports abortions. The Institute for Women’s Policy Research found that over a quarter of all undergraduate students are raising dependent children—yet no assistance is offered for them. Parenthood and education are compatible, and there are plenty of women who can prove that. To have a bill that purposefully goes out of its way to take away women’s children rather than help them raise their babies and continue their education is a slap in the face to “women’s empowerment” and grossly disregards the human dignity of the unborn. Any abortion, no matter what stage of pregnancy it occurs at, is a life-changing experience. Even an early-stage chemical abortion can be quite traumatic. What makes chemical abortions unique from surgical abortions is that the mother will have to see and dispose of the remains of her aborted child. It is more than obvious that mental trauma would occur to a young woman who sees her abortion take place in her college dorm room or in a student health center bathroom. Is this really a good thing for a young college woman? I think not. All in all, this type of bill could care less for women—it only cares about expanding the business of abortion. Abortion proponents consider this mandate as model legislation for other states to follow, and California is vying to be the first state to implement it. The California State Senate Health Committee passed the bill. It will now be referred to the State Senate’s Education Committee before going before the full Senate for a vote. Sitting California governor Gavin Newsom has already insinuated his support for the bill, and this has given activists for SB 24 more optimism. However, it is still unknown how much support will actually come from the public universities themselves who remain apprehensive of the considerable liability that they would have to take on. To take action on this reckless bill, you can contact California legislators on our action page.